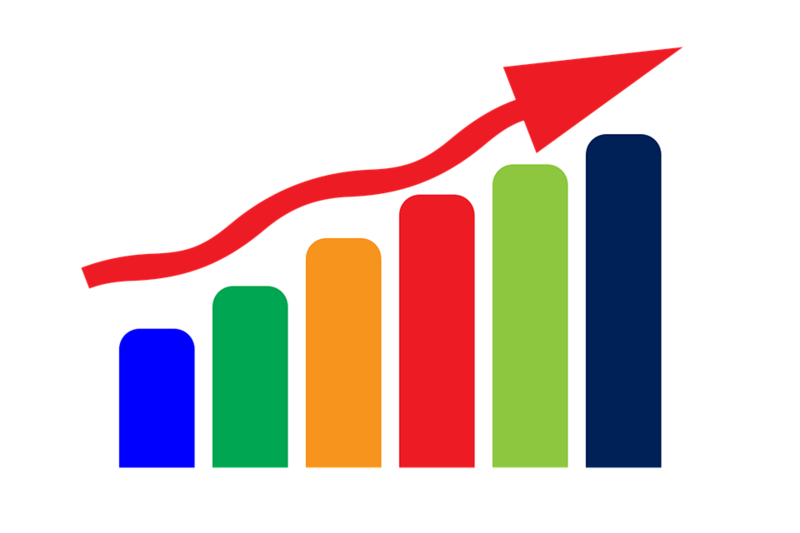 As a goal for 2019, many businesses aim to improve their bottom line profitability. One of the best ways to do this is by increasing efficiency and improving the productivity of their employees. Through the application of technology, this can be easily achieved. Unified communications (UC) is a framework for integrating a variety of independent platforms and real-time communication tools, with the goal of enhancing business communication, collaboration and productivity. Unified communications does not represent a singular technology; rather, it describes an interconnected system of communication devices and applications that can be used in concert or successively. 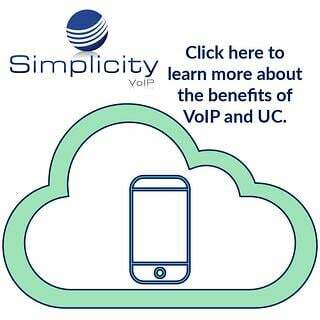 UC brings together various features into a single interface this includes voice calls, texting, instant messaging, email, conferencing, video calls, and even faxing. To explore more about Unified Communications to determine if it would be useful for your business, download this e-Guide: 6 Advantages of Unified Communications. To further review your options and if UC is right for your business, consult with an expert. An agnostic technology agent or consultant can ask the right questions to determine what you need and how UC fits into what you’re trying to accomplish. In addition to assisting you with procurement, they can also handle ongoing care. If you would like to learn more about UC, contact us and a representative will be in touch.